The concept of car-free city centers is fast spreading throughout Europe as increasingly gridlocked thoroughfares render the private car intolerable. 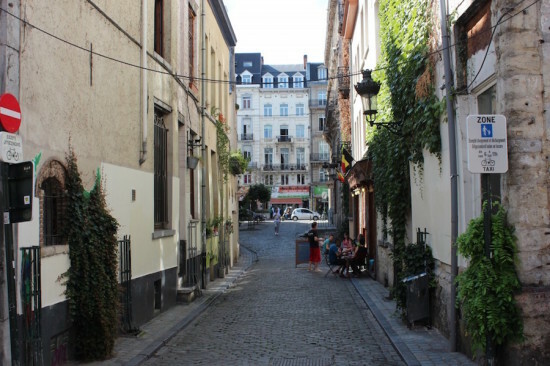 Brussels, Belgium, has announced the development of pedestrian boulevards in its city center—with a ban on cars effective from June 29, 2015—where the city will stage recreational and cultural activities throughout the summer. A new traffic circulation plan will be test-driven, literally, for an 8-month trial period, during which the city will submit a request for an urban planning redevelopment permit. 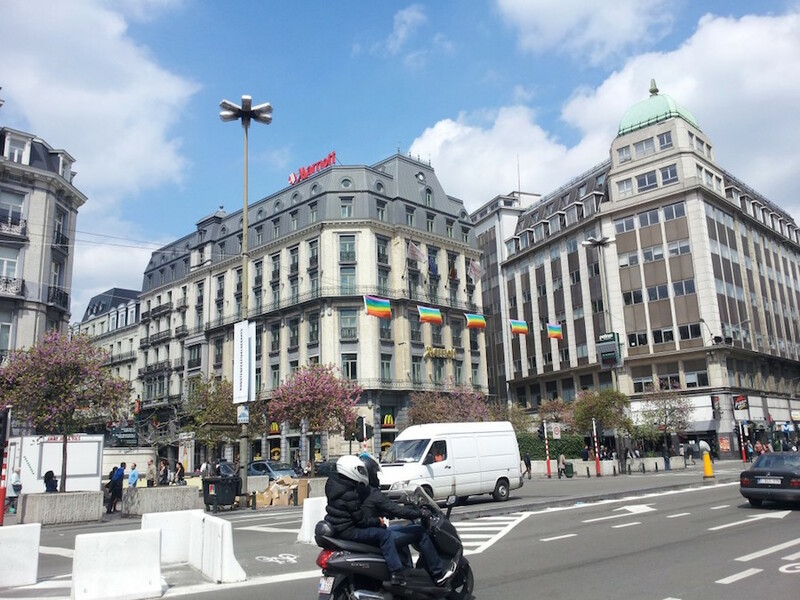 In the meantime, expect the development of eight distinct temporary spaces to enhance the appeal of a car-free city—from a welcome space with picnic tables, a dedicated area for rollerskaters and bikers, a stage at the Place de la Bourse, and a game area for kids at the intersection of Marché aux Poulets street. Stockholm, Sweden, well-reputed for having Europe’s highest share of clean vehicles, will host a one-day car ban on September 19 to galvanize citizens to envision life in the city without four wheels. Automobiles will be barred from the streets of Gamla Stan, the partially pedestrian “old city” of Stockholm, to the perpetually thronged Sergel’s Square, as well as roads around the central station and some of the city’s surrounding bridges. 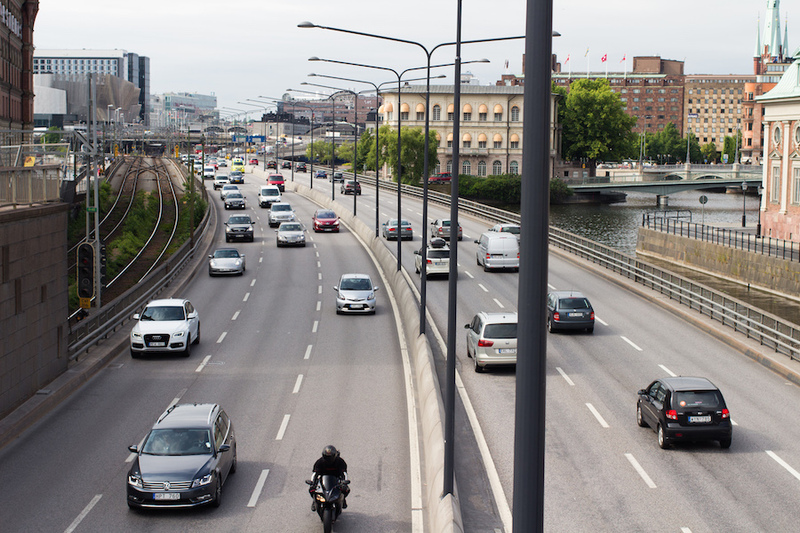 The ban is the Stockholm’s contribution to European Mobility Week, a project by the European Commission that seeks to promote sustainable transportation. 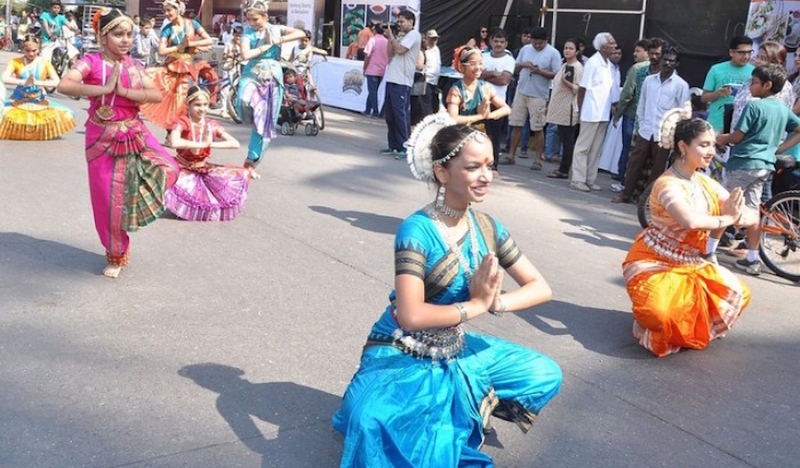 Over 200 cities will participate this year, touting various green initiatives. For instance, Ridderkerk, in the Netherlands, will hold Groene Voetstappen from September 14–18, during which children will be expected to walk and cycle to school. Meanwhile, Mosfellsbær, Iceland, will start a widespread distribution of bike maps, create new bike trails near Mount Esja and Reykjavik city, and launch a pilot project offering tourist bus services between the main attractions of the municipality. Appetite to reappropriate the roads has spread even to Mumbai, where car-free Sundays on a scenic, oceanside road are a much-anticipated affair on roads that are ordinarily lethal to cyclists and pedestrians, some of them lacking sidewalks and choked with vendors or parked cars. Given the proliferation of cities subscribing to car-free ideals—even those lacking public transportation networks sufficient to replace the private car—New York City’s passivity on this front becomes even more stark. On June 18, Mayor de Blasio announced a ban on cars at Central Park north of 72nd street and the West Drive of Prospect Park starting June 29 and July 6 respectively, but these vehicle scale-backs are minor in comparison, especially for one of the most pedestrian-friendly cities in the USA. New York does set aside half a Sunday three times a year for its popular Summer Streets event where Park Avenue from Brooklyn Bridge to Central Park is temporarily shut to cars. This year’s event kicked off over the weekend with a large slip-n-slide in Foley Square among other attractions.